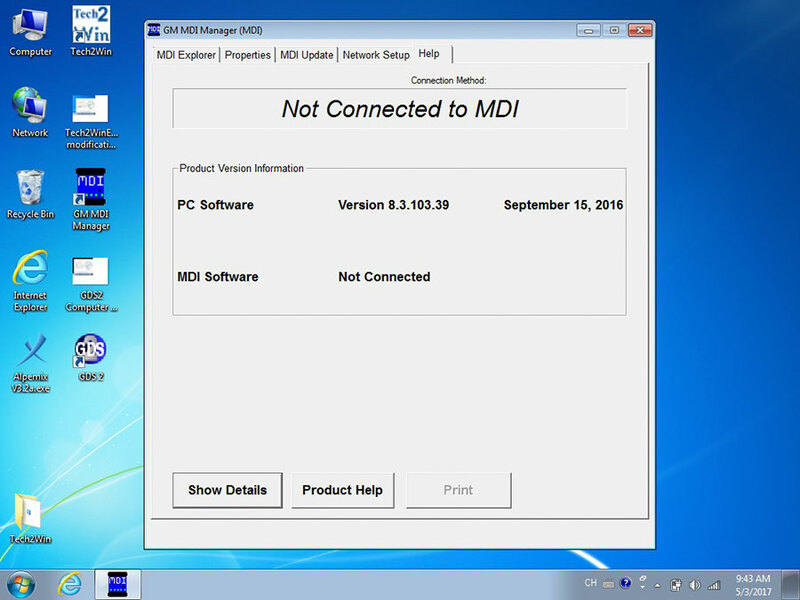 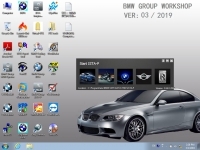 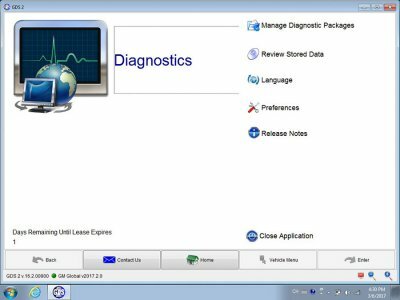 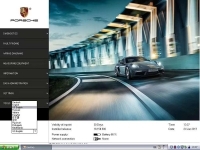 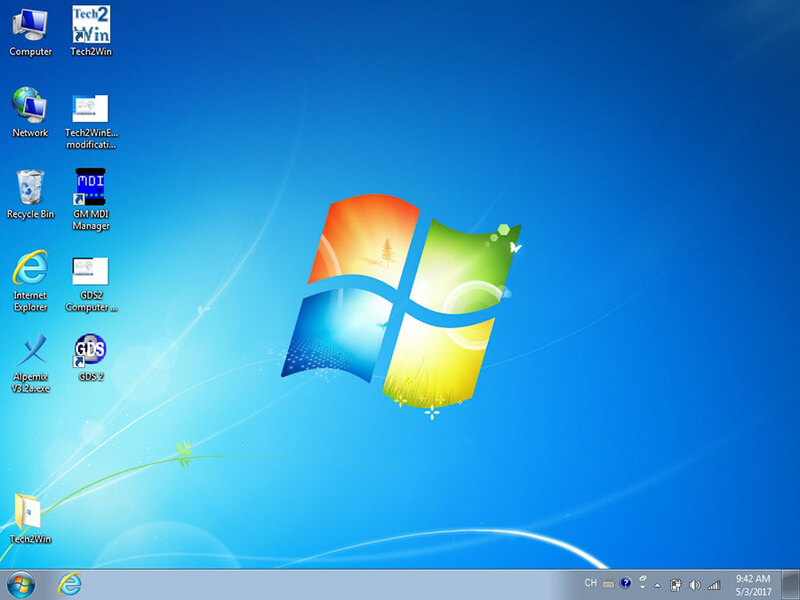 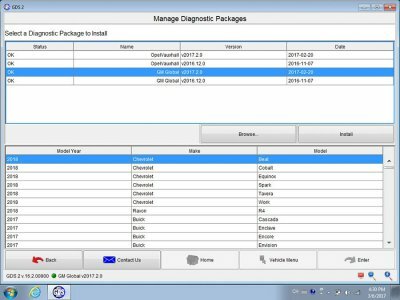 V8.3.103.39 GM MDI Software is New GM MDI Scanner GM MDI Manager Software Download. 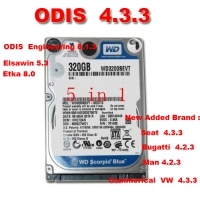 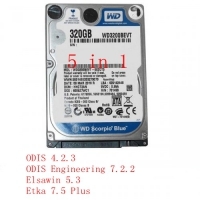 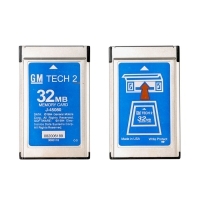 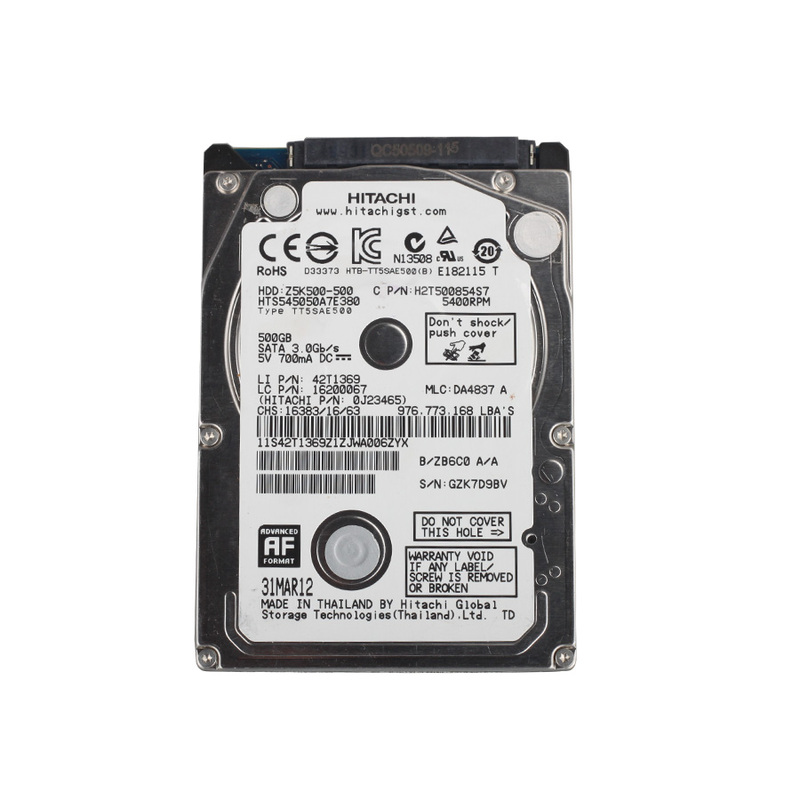 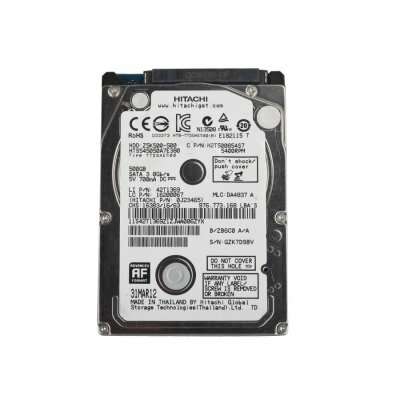 GM MDI GDS2 GM MDI GDS Tech 2 Win Software Sata HDD Can work for Vauxhall Opel/Buick and Chevrolet Support Win7 System. V8.3.103.39 GM MDI GDS2 Tech2Win Software No Need Activation And Can work for Both China GM MDI Clone USB version and Wifi GM MDI Scanner. 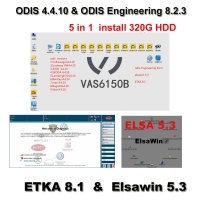 V8.3.103.39 GM MDI Software Attention please!